If there’s a new version of the Apple watch at the top of your Christmas your wish list, we offer good advice about appreciating, using and being deserving of this wonderfully useful gadget. 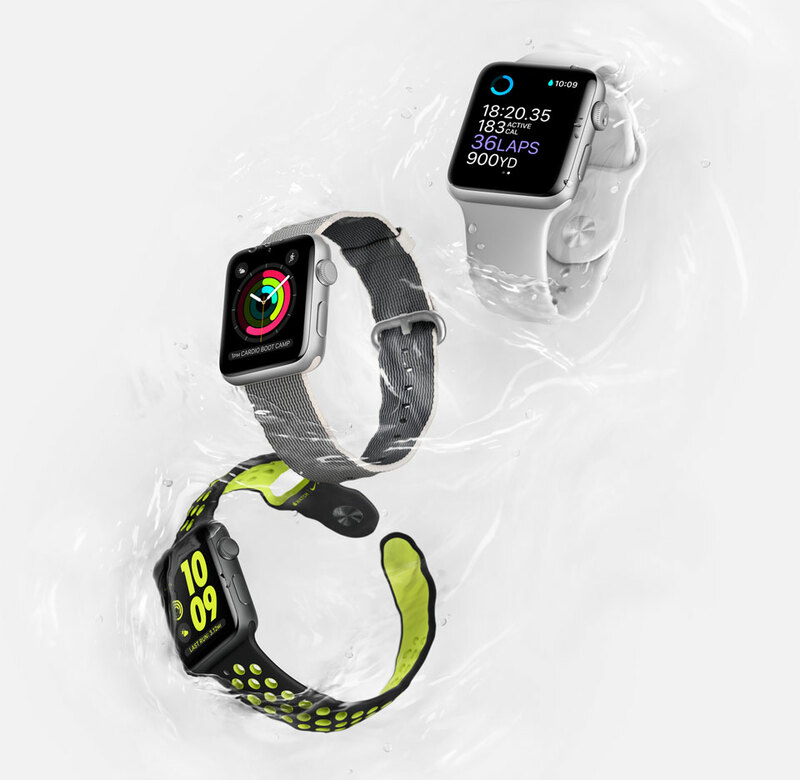 We see what you’re up to right now — re-connecting with Santa for the first time in decades because you really, really want an Apple watch and you don’t want to leave a single stone unturned. You’re thinking of how to convince him (and perhaps anyone finding your note) to put that little treasure under your tree. You have been good this year, haven’t you? If the answer is yes, there’s no reason why you don’t deserve the object of your affections, so prepare to justify your request by describing why your first pick should wind up under the tree — unless, of course, it fits into the Christmas stocking that you’ve already hung! You’ve been good as gold all year, and perhaps you’ve even won gold — or silver or bronze — at a 2016 event that verified your passion and love for a sport that sees you through good times and bad: running. You’ve kept your healthy living promises to yourself by eating the proper foods any dietary expert would applaud, but you never skimp on the occasional treat because you know that there are times you deserve one. You’ve been good to your Mum this year. Really good. And you haven’t short-changed your dad or your siblings when it comes to lavishing love, favours, help and attention on the people you care about. You’ve found a way to make your own personal charitable efforts based on the amount of free time and disposable income you’ve been able to manage throughout the year. Perhaps one of your good deeds was helping out with a local running event by volunteering as a pacer or handing out bottled water along the route. You influenced a child this year, and that alone qualifies you as deserving of an Apple watch. Whether you took care of a child, introduced one to running or helped out at a youth-focused activity, your generosity is sure to pay big dividends for you and the child. You deserve an Apple watch because you’ve made good on your promise to stop arriving late for everything on your social and running calendars. It’s not easy to break bad habits, but you did it, thus you truly deserve that watch that does ever so much more than just tell you the time of day. 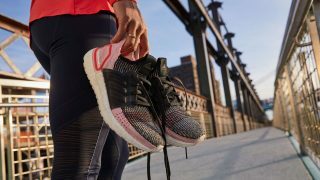 You literally pushed boundaries in 2016 to try new things, run further distances or embraced a new cross-training method to beef up your fitness programme. You might even have made a friend or mentored someone. You stopped complaining about difficulties you encounter at large marathons that have frustrated you in the past. You faced common marathon snafus and problems with the wisdom of a sage rather than the temper of a 2-year-old! Perhaps you even became a voice of reason for someone in a queue who was about to lose it. You listened to medical professionals and took further steps to de-stress in order to add years to your life. Perhaps you found a way to deal with your impatient boss, stopped working so many hours or made a commitment to spend more time with your family than you do in the office to achieve balance and harmony. You tried something brave, new and exciting this year rather than continuing to talk about it, as you did in the past. Maybe you finally achieved the ultimate: you made a New Year’s resolution and actually kept it. Be careful, good runner. Sainthood could be in your future! 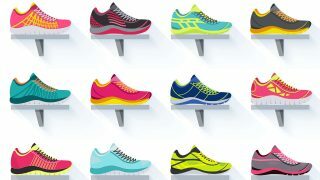 Also read: Stay Motivated This July With Our 12 Running Accessory Picks! An Apple watch will add prestige to your wrist and show the world that you’re savvy about technology. Wear an Apple watch and any propensity you may have for arriving late is sure to be in your past. Celebrate a big victory over a health concern or family crisis by treating yourself to an Apple watch. Surprise someone you love by giving them a gift card to the Apple store so they can pick out their own style. 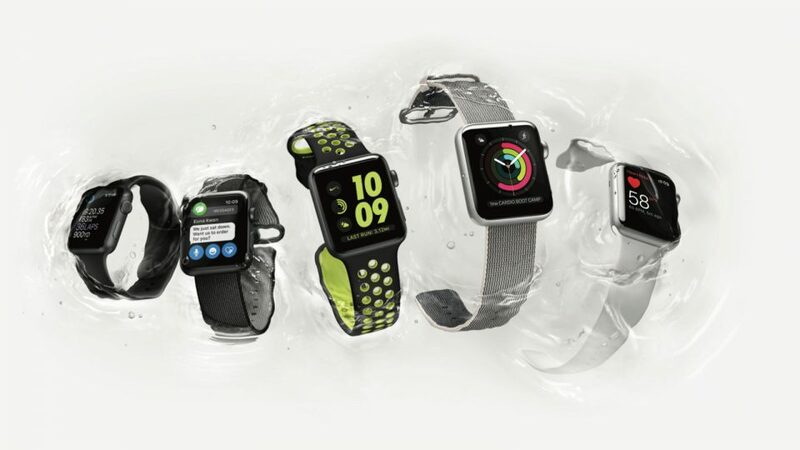 Learn more about how your Apple watch works by chatting up Apple store staff. You may be surprised to find you didn’t know everything about your device after all. Take advantage of features introduced by Apple that get you up and on your feet each time you hear the command, “It’s time to stand!” Make friends with the exercise ring. You’ll be rewarded. Give thanks for owning what critics call the most impressive heart tracking gadget on the market. Vow to stop complaining about recharging in 2017! Until new technology — in the form of tiny, limitless-energy batteries — are invented, do your watch, your stress levels and your heart a favour and practice the Zen of Apple watches. Santa will appreciate your effort! 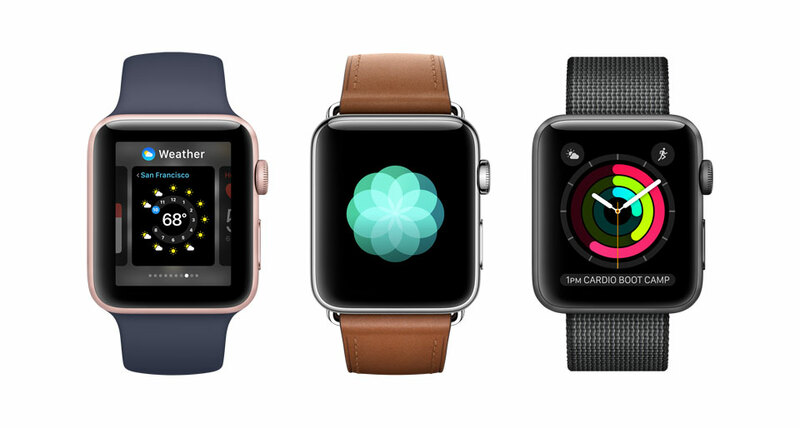 Why do you deserve to find an Apple watch under your tree this Christmas? Feel free to make your list of reasons as long as you like — we’re happy to forward it to Santa on your behalf.